Yasynuvata [Ясинувата; Jasynuvata]. Map: DBIII-3. A city (2014 pop 35,701) on the Kryvyi Torets River and a raion center in Donetsk oblast. 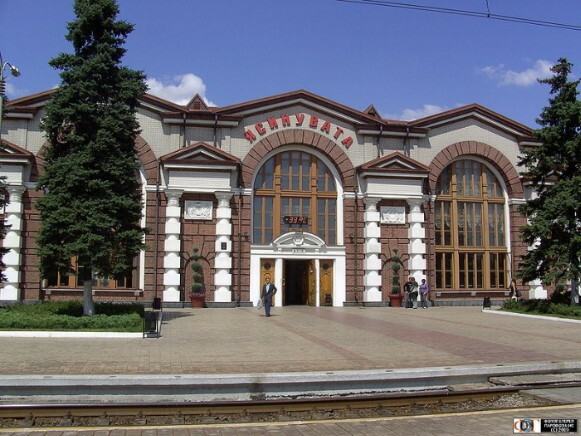 It was founded as a railway station in 1872 and was given city status in 1938. Today the city is an important railway junction. Its machine-building and metalworking plants serve the railroad transportation industry. The city also has reinforced-concrete industry.